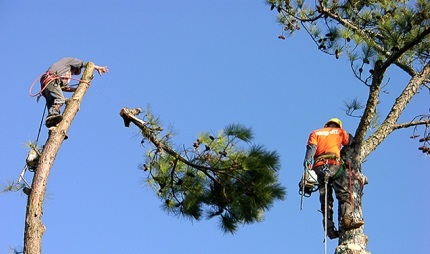 We do everything from tree plantings, to stump grinding. Have a tree emergency? Tree blocking your driveway or worse yet, on your house or powerline? Call us! We are here 24 hours/day for emergency service. 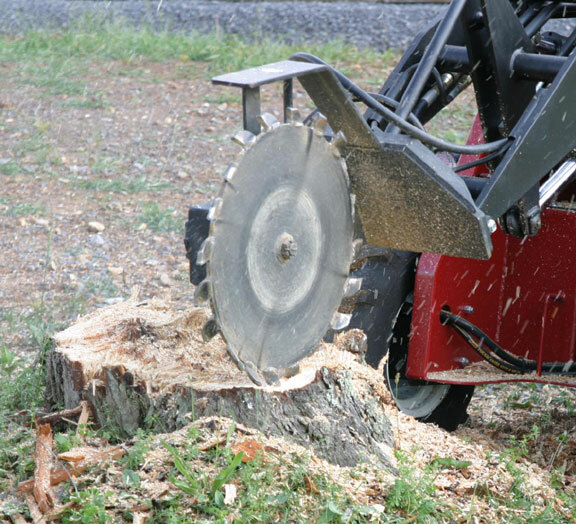 Additionally we do services like stump grinding and total tree removals, as well as routine services like brush clippings and root prunings. For custom projects we have crane services, please call for special projects, we will be able to give you a quote only after a walkthrough.